Our site accommodation provides you with peace of mind, knowing that your unit is safe from vandalism. Especially popular for construction companies and those customers in remote or potentially “challenging” areas. Our site anti-vandal units are available in both heavily profiled and flat sided external steel wall finish and comes with internally locking steel window shutter systems and steel multi-lock door systems. Bringing the same benefits as our standard range but within a virtually impregnable welded steel shell. All anti-vandal range cabin units can be double stacked or linked together (end to end or side by side). These portable, insulated, prefabricated structures can be quickly set up anywhere, helping to save both time and expense. Moreover, we can customise these units to your specific needs. The steel shell provides extra security for storage where there may be risk of a break-in. Windows can be shuttered and fully locked, preventing unwanted access. 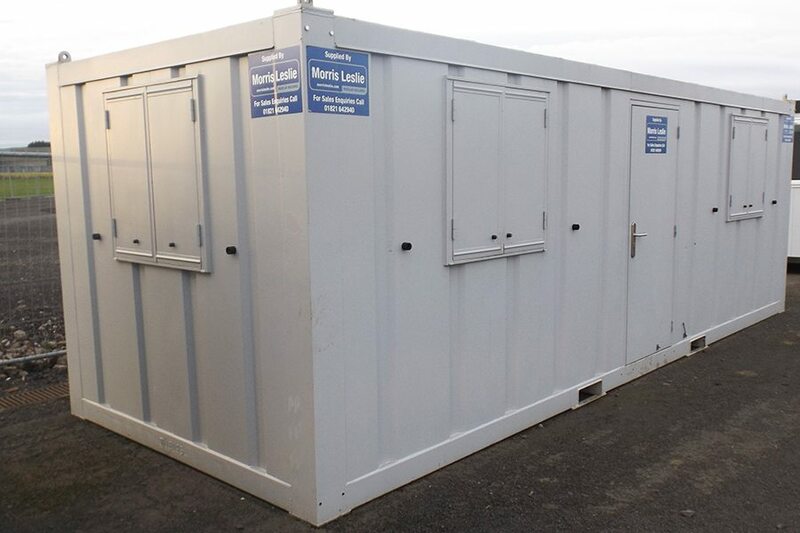 Our anti-vandal cabins be customised to meet almost any requirements for your business. 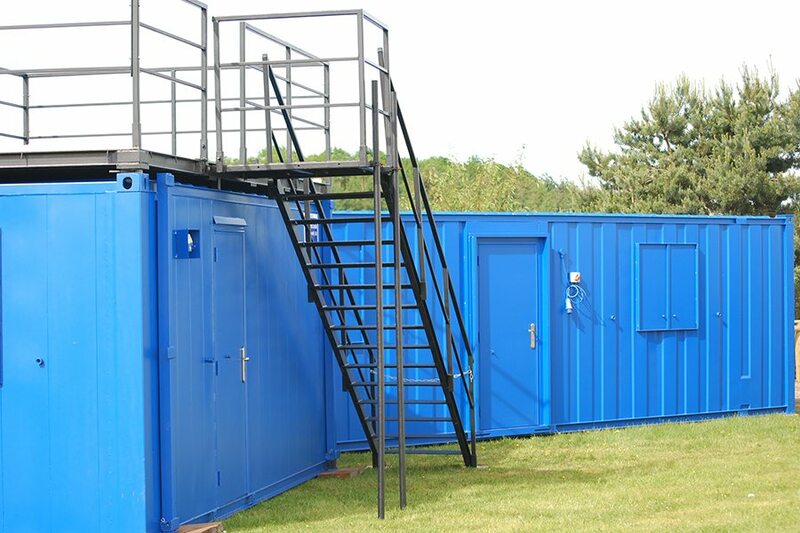 From temporary waiting rooms to storage and office functions, your anti-vandal cabin will provide a secure and adaptable housing for your employees, equipment, visitors and guests.